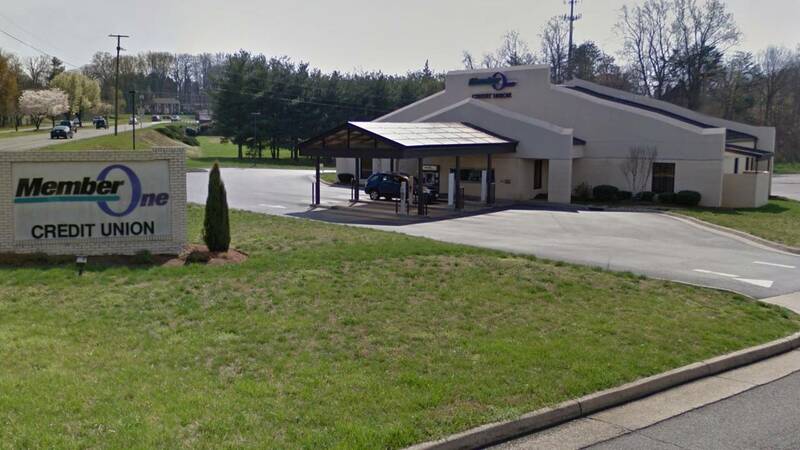 VINTON, Va. - A skimming device that was found on an ATM at the Member One Vinton branch has been removed. 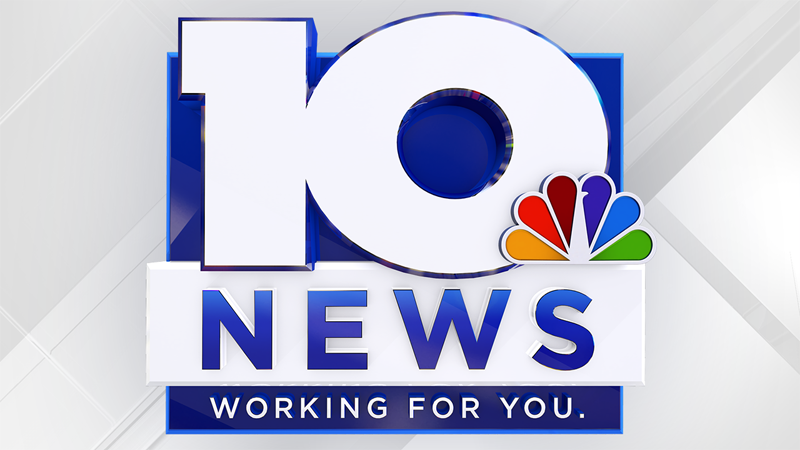 The credit union confirmed to 10 News that "a very small number of member accounts" were affected by the skimmer. Members who have been affected have already been contacted by Member One. The credit union has reported the incident to law enforcement officers and is closely working with authorities. "Member One Federal Credit Union is aware that a very small number of member accounts may have been impacted by a skimming device placed on an ATM at our Vinton retail center. Thanks to prompt action by our fraud team, we quickly identified the device and have confirmed its removal. Members who may have been impacted by the skimming device have been notified and assisted by employees of the credit union. Member One has reported the incident to law enforcement and we are working closely with them. The credit union encourages our members and the public to take precaution when using ATMs. • Be aware of your surroundings and other people who may be near when using an ATM. Shield the keypad with your hand when entering your PIN. • Be cautious of anyone who offers to help you, especially if an ATM doesn’t return your card. They may be trying to steal your card number and PIN. • Look for anything unusual that might indicate tampering with the ATM. If the ATM has a discolored card reader or unresponsive keypad, do not use the machine and report it to the financial institution. Never force your card into a card reader. • Keep copies of your receipts and compare them to your statements regularly. Check your balance as soon as possible if you suspect your card may have been compromised. • Report any unusual activity immediately by calling the toll-free number on the back of your card or contacting your financial institution. Due to the diligence of Member One employees, we were able to quickly discover the threat and mitigate the risk to members. We continue to address threats as they evolve and implement the necessary remedies."